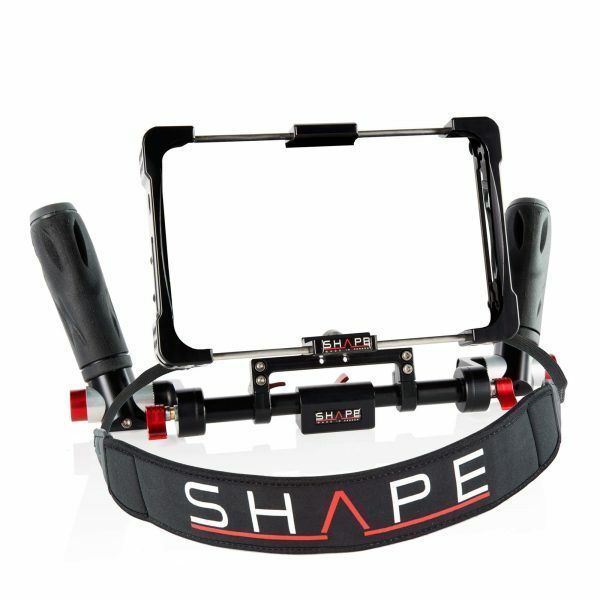 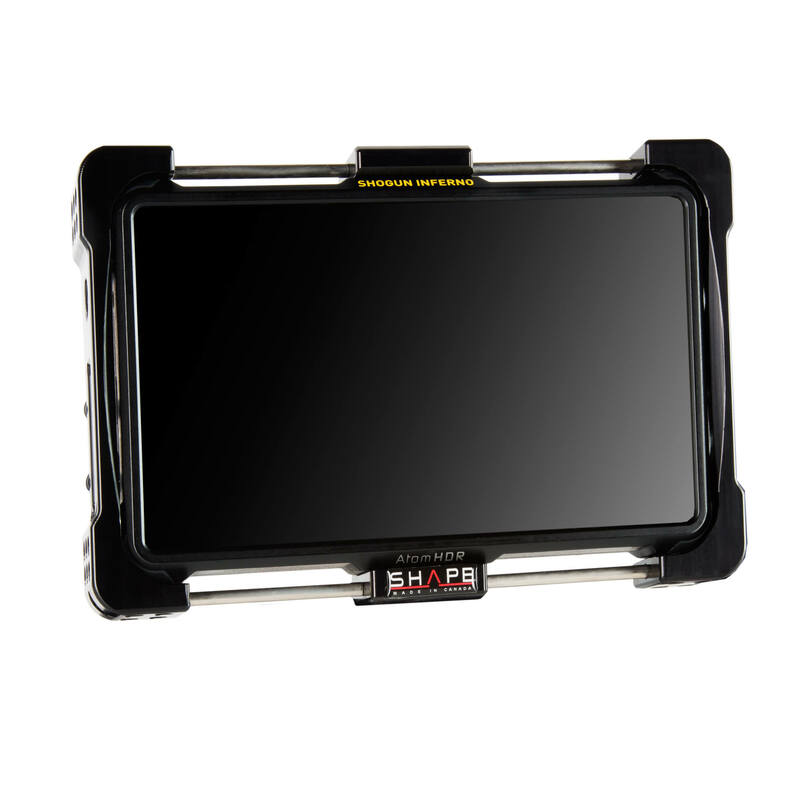 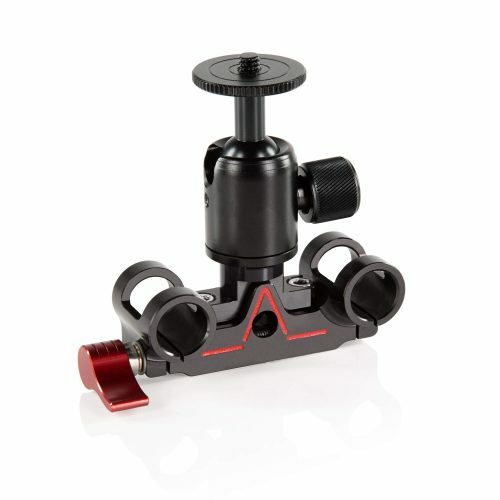 The Atomos Inferno/Flame Cage from SHAPE provides a form-fitting, protective surround for your Shogun recorder/monitor. A spring-mount design enables you to quickly attach or detach the cage, and two 1/4″-20 screws are provided to secure the cage to the monitor. 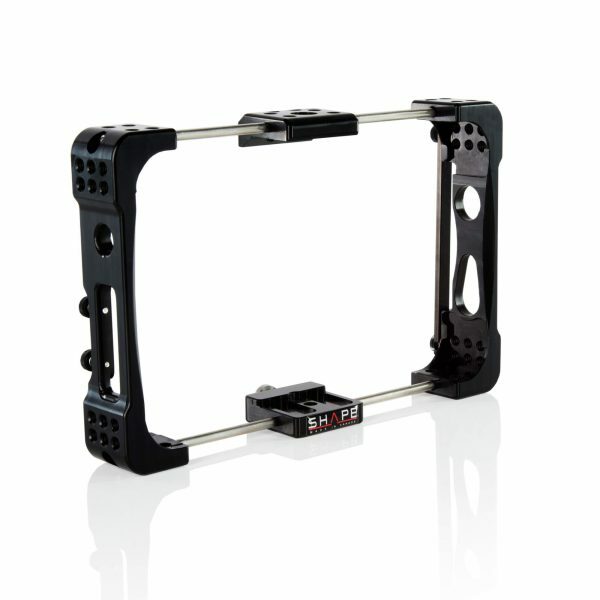 The cage maintains access to cables, batteries, and card slots while in use. 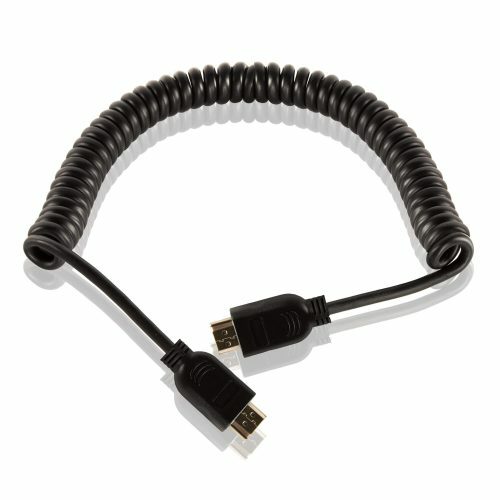 Don’t fret over your HDMI cables, a lock system fixes them securely in place. 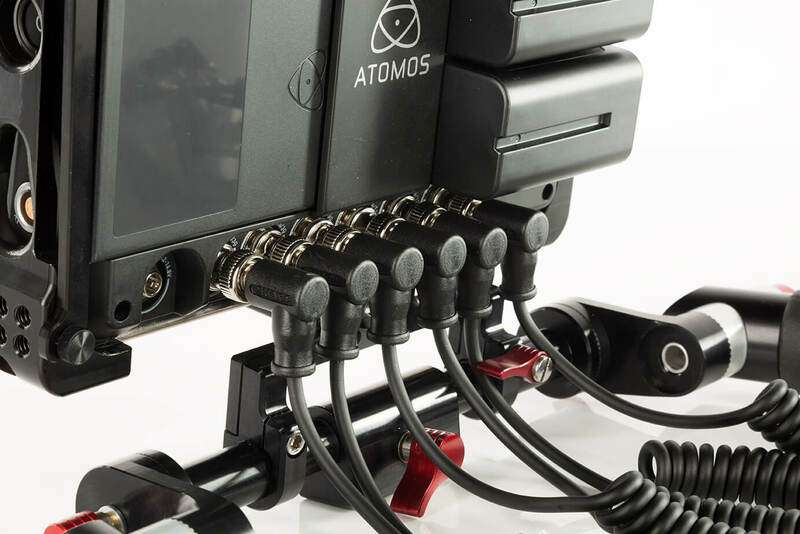 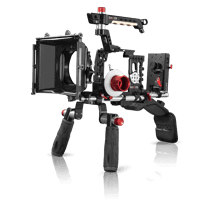 Other features of the Atomos Inferno/Flame Cage include multiple 1/4″-20 accessory mounting holes, and durable aluminum construction.